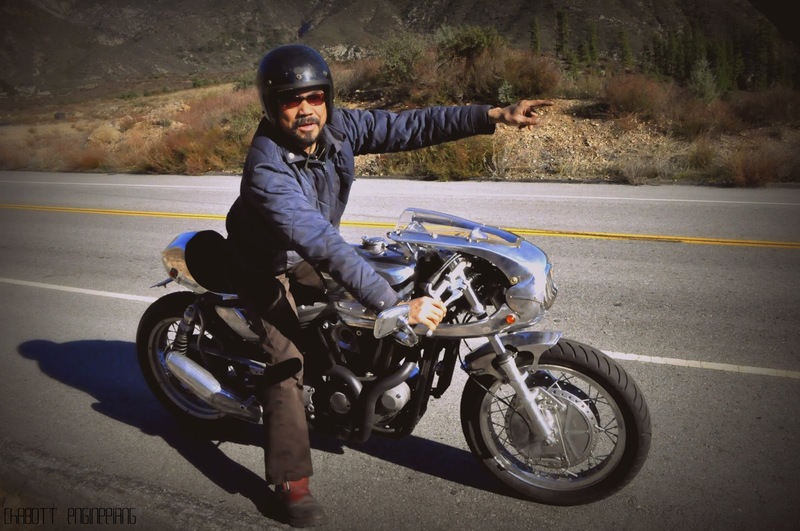 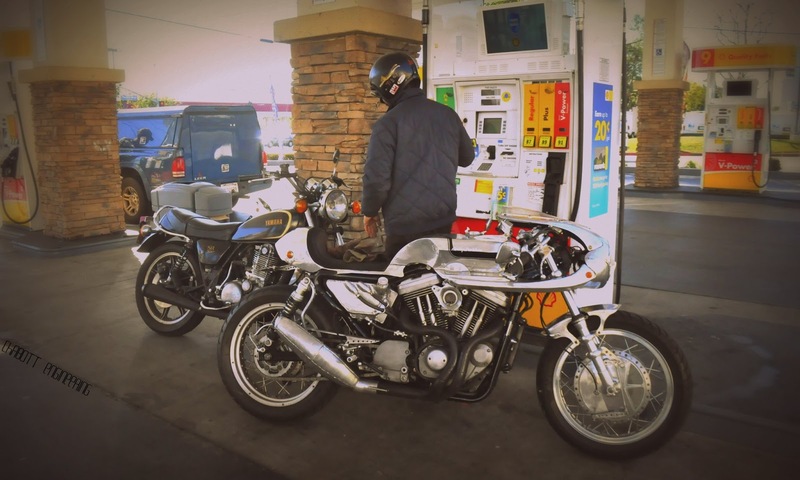 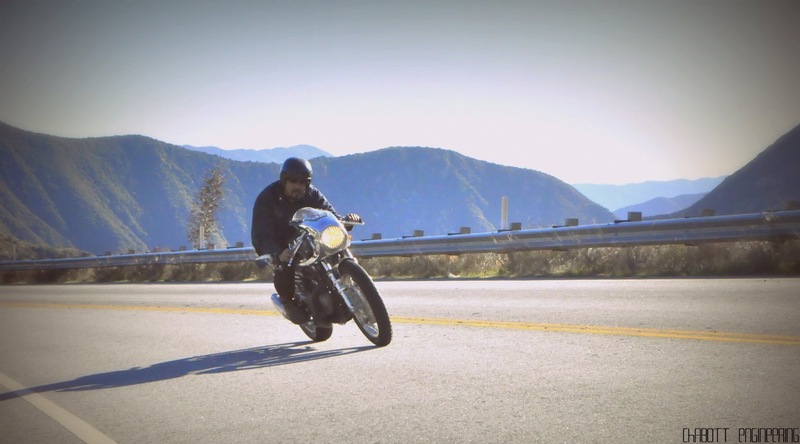 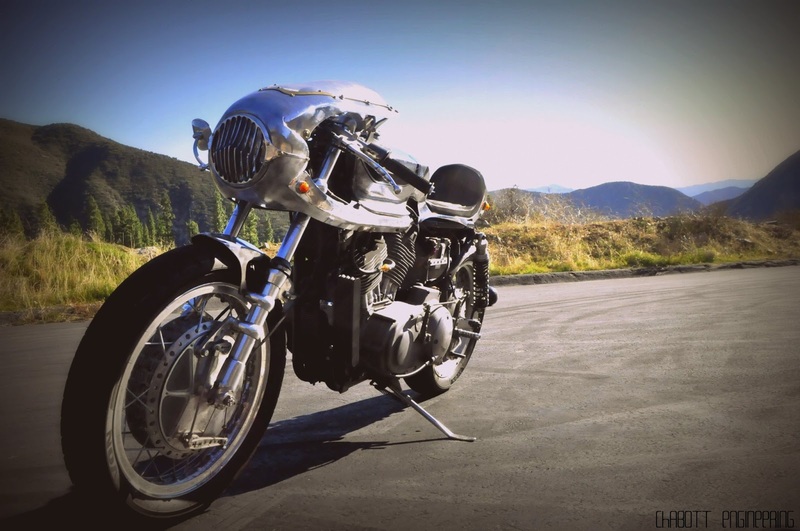 Shinya Kimura…riding out for a canyon ride on a Sportster he built last summer. 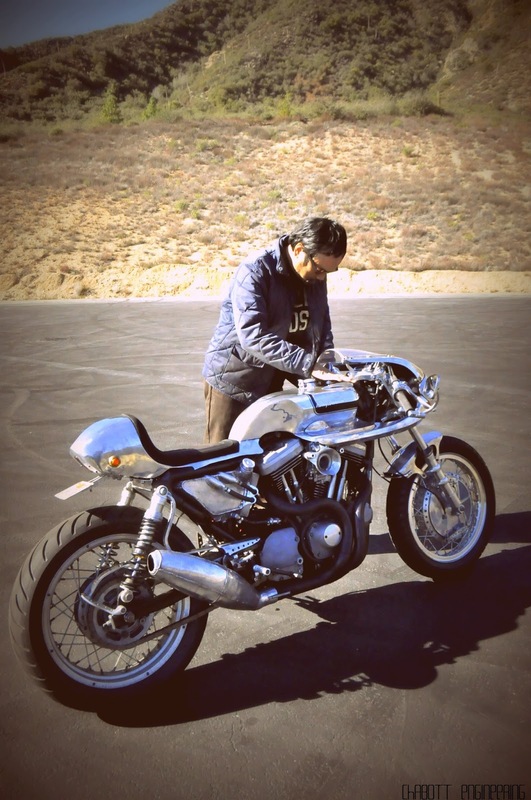 he started to modify it performance-wise last fall and finished it. 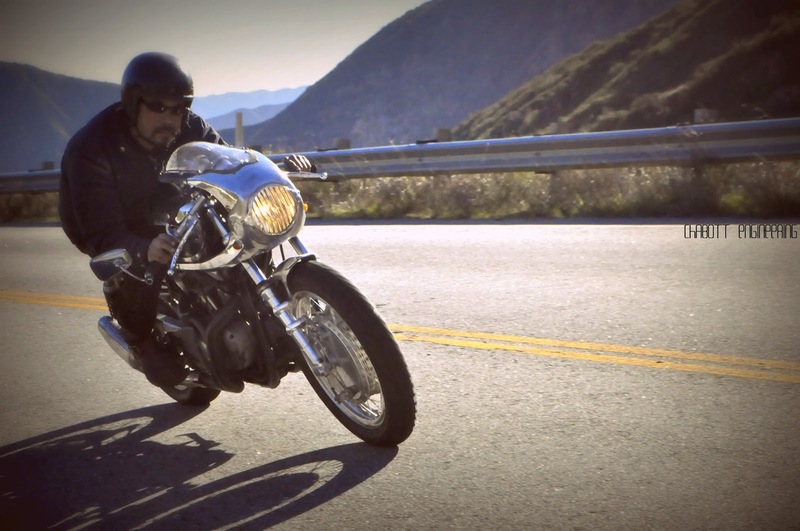 It’s based on modern Sportster and has the owner.